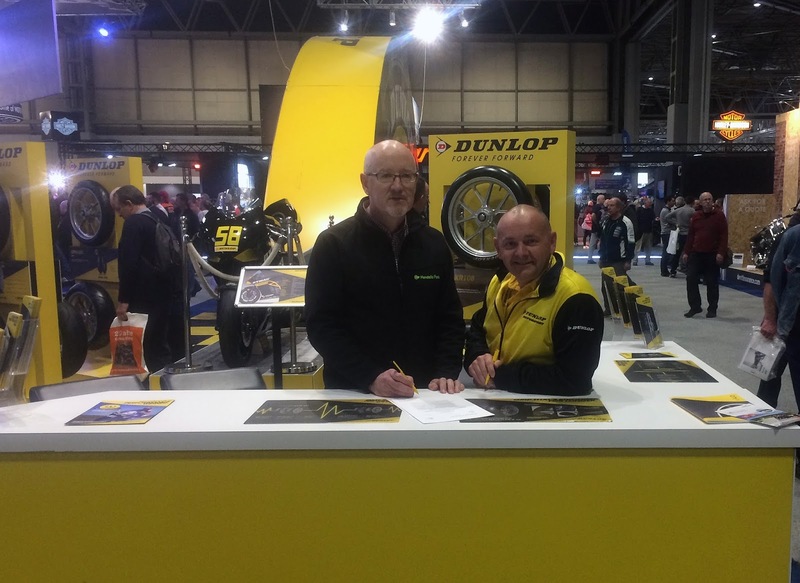 Mondello Park and Dunlop Tyres are delighted to announce a new partnership which will see Dunlop become the title sponsor of the Masters Superbike Championship for the next three years. 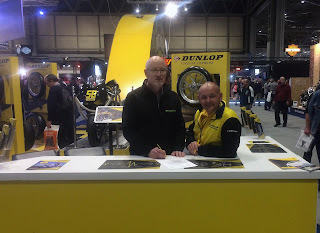 As part of the deal, Dunlop will become the sole supplier of Tyres to the Masters Superbike and Supersport classes and the championship will be named the Dunlop Masters Superbike Championship. 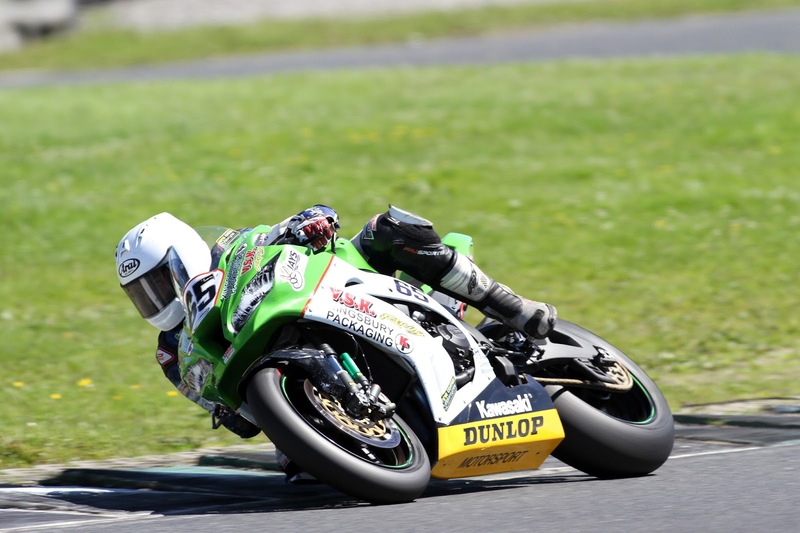 Having had a long association with Mondello Park, right back to its opening event in 1968, the circuit's management are delighted to welcome Dunlop back for 2018, which will be the fiftieth anniversary for the County Kildare venue. Dunlop, who also supply control tyres to the Moto2 World Championship, will not only provide tyres to the series but will also bring extensive technical support to each round. The Masters Championship will also benefit from marketing assistance from the tyre manufacturer as well as an extensive prize fund in the form of €5,000 worth of free tyres. The introduction of a control tyre to the Masters came at the suggestion of the competitors who were looking to reduce costs and level the playing field for all. As part of the new deal, competitors will continue to be restricted to three tyres per event but now those tyres will be supplied to them at a cost of just £265+vat per set, a considerable discount, which will only be available to registered Masters competitors for use in Masters Championship races. The Dunlop Masters Superbike Championship will take place over seven two day events between March and October 2018. Further information on plans for the championship will be released over the coming weeks. 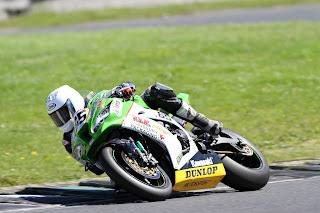 For championship information see www.masterssuperbike.ie or follow the championship on facebook.